A long time ago, in a land far, far away—it’s the same old story with most fairy tales, except this one is actually true. It’s the story of the olive tree, which is one of the oldest trees in the world. So old, in fact, the trees were grown even before modern language was invented. Though the exact origins are still a bit mysterious, the first tree was believed to have originated in 3000 B.C. on the Greek island of Crete. Olive culture eventually spread to the Roman Empire, with Italy being at the forefront of today’s producers. Yet, it was the Greeks who first believed they had received the gift from the goddess Athena who, according to ancient mythology, wanted to please Zeus with an invention that could provide light, heat, food, medicine, and perfume—which is not too far off from the reasons we still love it today. Imported from the Mediterranean basin, olive oil is considered to be one of the healthiest oils in the world due to its high amount of antioxidants and fatty acids. 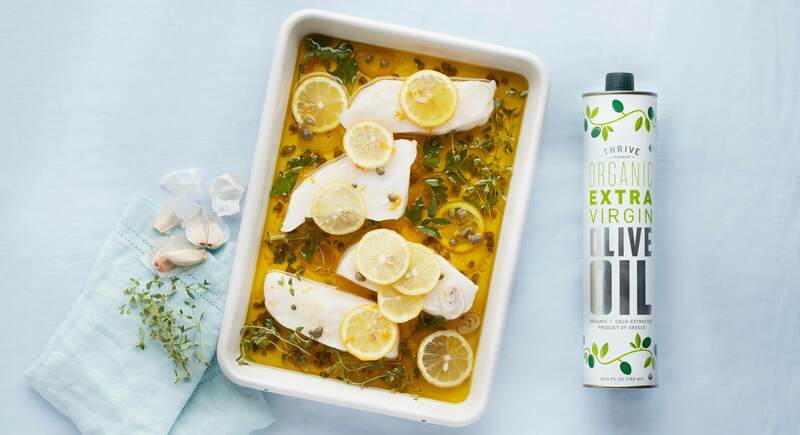 Those facets are even more pronounced in extra virgin olive oil, which is more nutrient dense and has more of the true olive taste since it hasn’t been refined. Olive oil—which is made by cold-pressing olives to extract the liquid—heralds a number of life-promoting benefits, including lowering the risk of many diseases. It’s also now understood as a component of weight loss when it’s included as part of a healthy diet, such as the Mediterranean Diet, of which olive oil is a huge hallmark. The Mediterranean Diet is inspired by the healthy lifestyle and eating habits of people living in the sea region who have very little disease and longer lifespans. In fact, recent medical research suggests there is a “beneficial effect of a Mediterranean diet supplemented with extra virgin olive oil in the primary prevention of breast cancer.” But that is just the beginning of the special properties of this powerful elixir. Beyond just a convenient cooking tool, here are some of the major benefits your body can enjoy from regularly consuming olive oil. Harvard Medical School has found a direct correlation between diet and tumor growth, particularly when studying the diet patterns of women in Spain. Those who followed the Mediterranean Diet, and supplemented it with a wealth of extra virgin olive oil, had 62 percent fewer cancers. In particular, olive oil was seen as effective at reducing the risk of breast cancer, endometrial cancer, and digestive tract cancer. Researchers from Rutgers University and Hunter College have also recently published important findings regarding olive oil's effect on cancer. The scientists discovered that oleocanthal, which is a primary phenolic compound found in olive oil, has direct effects on eliminating cancerous cells. When applied to cancer cells in a laboratory setting, the compound managed to eradicate them within 30 minutes. Olive oil is rich in antioxidants, which have been at the forefront of a lot of buzz lately, especially related to their direct effect on health and aging. Vitamin E is the most prominent antioxidant found in olive oil and has also been directly linked to a reduction in cancer rates. As well, olive oil is unmatched by other plant oils when it comes to a concentration of monounsaturated fats. This type of fat doesn't oxidize in the body and cause the cellular damage that other unhealthy polyunsaturated fats do. Deoxidizing the body can reduce the harmful effects of aging and provide various other health benefits such as reducing mental stress. Heart disease is currently one of the biggest killers in America, and olive oil could be a crucial fix to reduce those statistics. That’s because olive oil provides the body with “good” LDL cholesterol levels, while not increasing the “bad” HDL cholesterol that is harmful to a person's cardiovascular health. This, in turn, promotes low density lipoproteins, which enables fats to be carried efficiently throughout the bloodstream. A study in Spain proved as much by measuring the effects of olive oil on 28 patients with heart disease. Each was given 50 grams of olive oil over the course of a couple weeks, followed by a two-week “washout” period. Researchers found that there was a strong reduction in interleukin-6 and C-reactive proteins. These inflammatory proteins are often the cause of heart disease among men. The Three-City Study is an ongoing study conducted by a research team in France that has observed the relationship of vascular diseases and dementia in elderly populations. In particular, their findings have shown that those that consume olive oil on a daily basis have a significantly lowered risk of suffering from a stroke. The researchers initially gathered a group of 7,625 patients over the age of 65 that had no history of a stroke in their lifetime. Each was put into one of three categories based upon the amount of olive oil present in their diet. After five years of research, only 148 of the patients had a stroke occurrence—and those that used olive oil frequently in their diet had a 41 percent reduced risk of falling into the stroke group. These results were found to be consistent even after observing other factors such as weight, overall health, and physical activity. Italian researchers from the University of Florence have found that extra virgin olive oil can delay, or in some cases even prevent, the development of Alzheimer's disease. Olive oil contains a compound known as oleuropein aglycone, which has been known to improve cognitive performance. In observing lab mice, researchers found that those that consumed high amounts of oleuropein aglycone performed better in memory tests. It’s been proven that olive oil has a wealth of health benefits for our body, but how does it weigh on our mental health? This is exactly what Spanish researchers from the University of Navarra and Las Palmas de Fran Canaria set out to find. 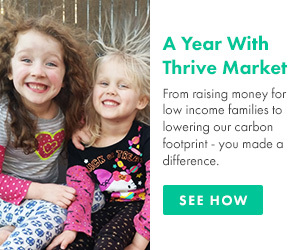 They drafted a total of 12,059 volunteers that participated in a six-year study that directly observed the effects that olive oil had on mental health. By the end of the study, they found that those that had a high amount of trans fats in their diet had a 48 percent increase in risk of depression compared to the volunteers that had a more healthy diet. It was also discovered that those that consumed high amounts of monounsaturated fats, such as those found in olive oil, had a significantly less risk of suffering from depression. Metabolic syndrome is a group of conditions that are related to unhealthy weight, including high blood pressure, high blood sugars, and raised cholesterol levels. This syndrome is detrimental to a person's health because it raises the risk of contracting a variety of related diseases, from diabetes to heart disease. However, when olive oil is paired with a daily consumption of fruits and vegetables, it actually lowers the rate of metabolic syndrome in the following ways. Diabetes prevention: Olive oil has also been shown to be effective at reducing a person's risk of developing type 2 diabetes. Previously, low-fat diets were advised to at-risk patients to stave off the disease, but now that the medical community understands that types of fats play a much greater role in overall health than the total amount consumed, doctors are starting to flip the switch. In fact, “good” fats like the monounsaturated compounds in olive oil can even prevent these types of conditions as they actively work at preventing chronic diseases. Trimming obesity: The obesity epidemic has gained national attention in the United States due to the high rates of growth seen in both adults and children. This condition results from having too much body fat, often leading to the need for a sustained diet. The Mediterranean diet is one of the most effective ways at shedding off the extra pounds as it is not only rich in healthy olive oil, but also vegetables and fruits, fish, whole grains, nuts, and lean meats. 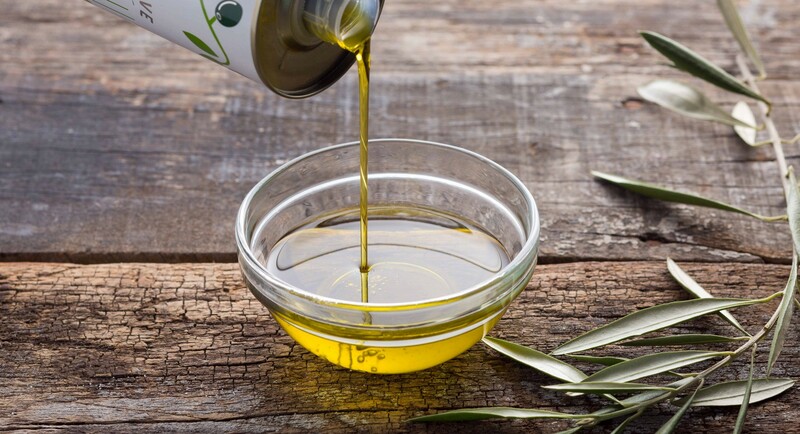 Even if you don’t consume olive oil, it can still be good for you as part of a beauty routine. Because it’s loaded with antioxidants and vitamins, olive oil is great for the skin. It's quite handy as well, and can be a natural substitute for other more chemical-laden beauty products. If you’re searching for a quick way to get super soft skin, consider an olive oil bath. Simply add a few tablespoons of oil to hot water and soak. The rich concentration of vitamin E will act as a nourishing moisturizer, and when you step out of the tub, you’ll feel like a new person. Alternatively, if there is no time for soaking, you can use olive oil as a lotion. After hopping out of the shower, apply to skin and massage in—use it every day for a week and you’ll notice the results. Olive oil is a gentle way to remove all traces of makeup after a long day, and keep pores clean and residue-free. 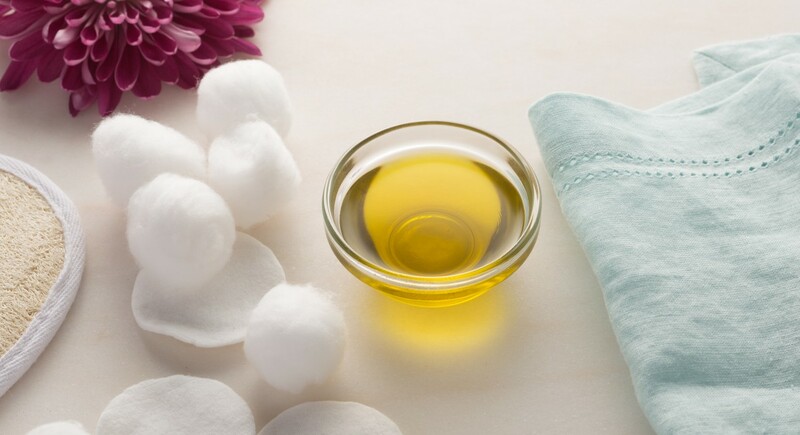 Just place a small amount of olive oil on a cloth or cotton pad and wipe over your face, including your eyes, to take off products (even mascara). Weak and brittle nails don’t have to be a common occurrence. Heat up some olive oil to slightly above room temperature and apply to cuticles and nail beds a few times a week. After a month, you’ll likely notice how strong and healthy your nails have become. With most beauty products, even the natural ones, you have to be careful with use around the eyes. Not so with olive oil! It makes an effective eye makeup remover, as discussed previously, but it can also be a great eye cream. With a heavy concentration of vitamins, including moisturizing vitamin E, applying a few dabs around and under your eyes after cleansing can reduce puffiness and the appearance of fine lines. Having perfect hair can sometimes feel like a distant dream, especially when you consider how expensive salon treatments can be. Here’s a simple trick you can try instead—mix one egg yolk and a small amount of olive oil and apply to your hair from the roots to the tips. Leave on for about 15 minutes and shampoo and condition as normal. Once dried you’ll notice remarkably soft and shiny strands. Olive oil is an incredible tool for cooking, health, and beauty. But, whenever choosing your bottle, be sure to pick one that is authentic. 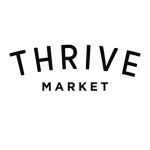 Olive oil fraud is a real problem, which is why it’s important to opt for single source options like Thrive Market Extra Virgin Olive Oil that allow you to reap all the great benefits.